CVS Health said Friday it will stop donating to the pro-Trump group, America First Policies (AFP,) after a nonpartisan research group, MapLight, revealed Thursday that the pharmacy had donated to it, per CNN. The big picture: It’s not just CVS Health — MapLight said two other companies, Southern Company and Dow Chemical, along with CVS Health, donated a combined $1.6 million to AFP. Southern Company and Dow Chemical did not immediately respond to CNN’s requests for comment. 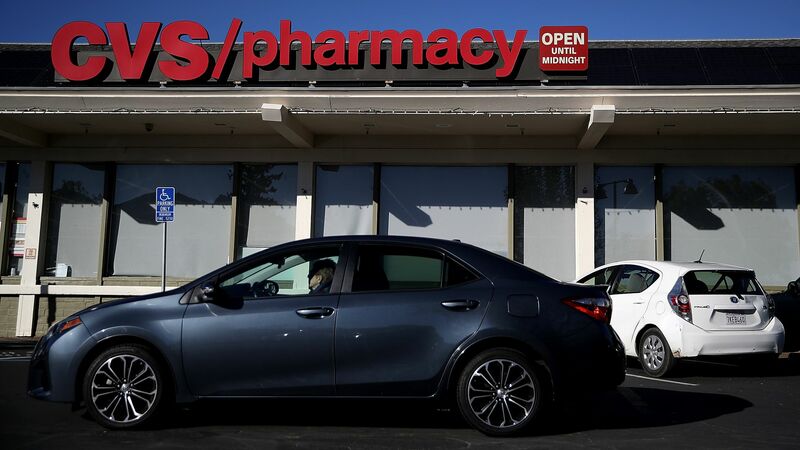 The backstory: CVS Health said its donations were made in 2017 in support of the GOP’s 2017 tax overhaul efforts before CVS was aware of comments made by AFP’s director of advocacy, Carl Higbie. The buzz: Carl Higbie, who is now AFP’s director of advocacy, said before he was hired that the "black race" had "lax morals” and that Americans should be allowed to shoot undocumented immigrants crossing the border with Mexico, per CNN. A policy advisor for AFP, John Loudon, said in January Obama was the "Islamchurian" candidate, per CNN. An advisor for AFP, Juan Pablo Andrade, said "The only thing the Nazis didn't get right is they didn't keep f***ing going!" According to Mediaite. Andrade said he is looking for the video to provide the context of the comment.